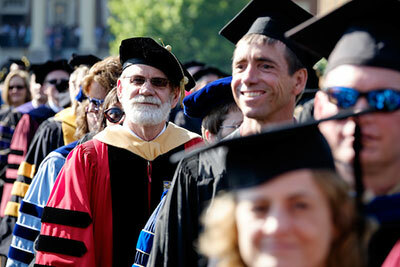 As a faculty member or advisor, you play a critical role in students’ development by not only educating them in the classroom but also guiding the decisions they make about course offerings and career opportunities. We’d like to offer you one simple message: you have support. 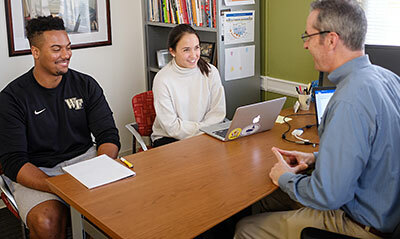 The Office of Personal and Career Development has information and resources available to you as you help students navigate through their time at Wake Forest. 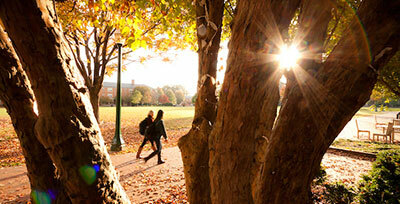 At Wake Forest, we are building a true “college to career” community. As a faculty member, you are a major influencer of student decision making and we want to support your advising activity with up-to-date career knowledge and tools. Equipping you with core information about your students’ career activity and internship/job search needs is our goal. 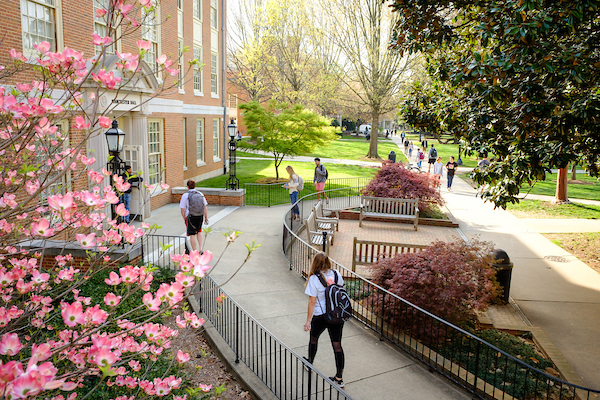 As a member of our “college to career” community, do not hesitate to contact the career coach who aligns with your department for assistance in enhancing your knowledge of WFU career initiatives and outcomes. 4 ideas to help you as you advise students on their majors. 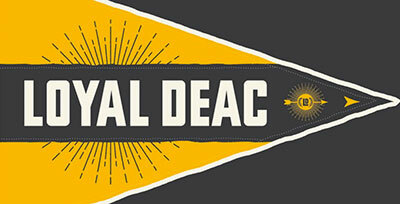 Resources to guide your conversations with your advisee.